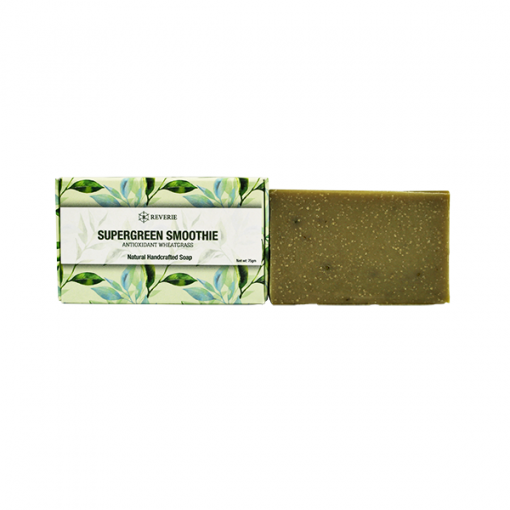 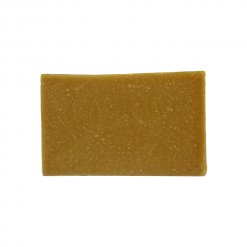 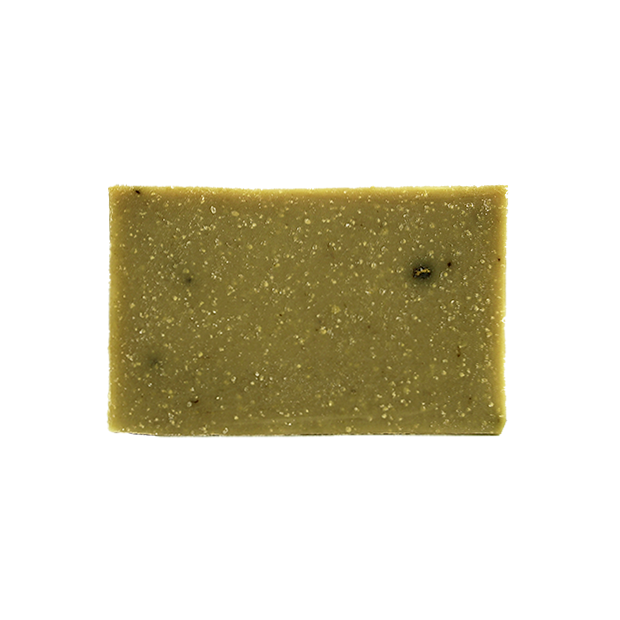 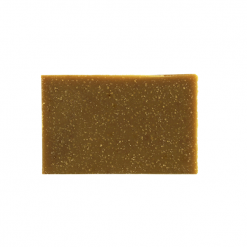 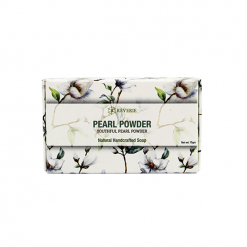 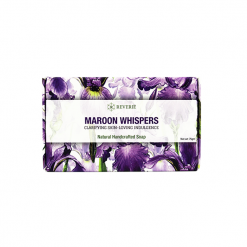 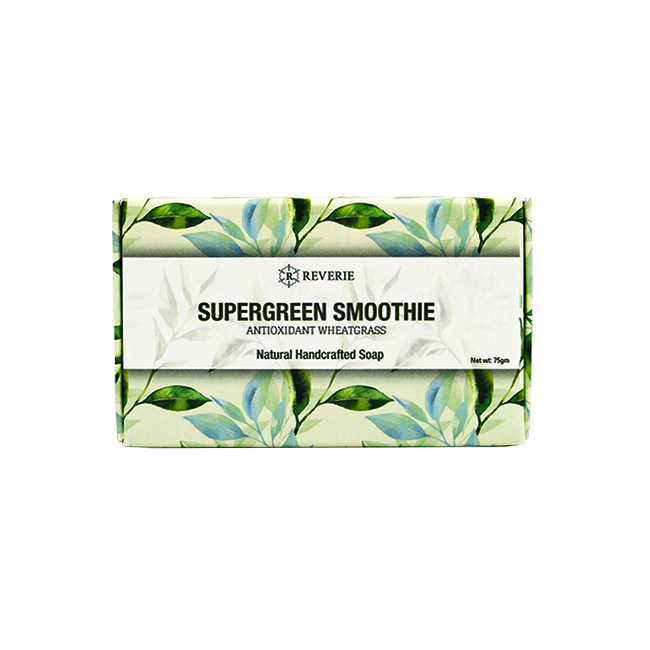 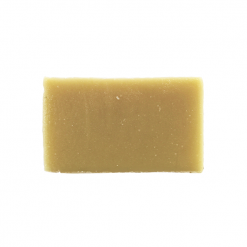 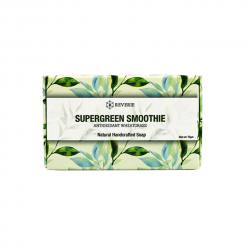 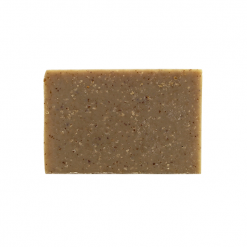 This 'supergreen' antioxidant natural soap is fortified with organic wheatgrass that is packed with health-boosting nutrients, vitamins and minerals – the mainstay of many skin care products that will feed your skin. 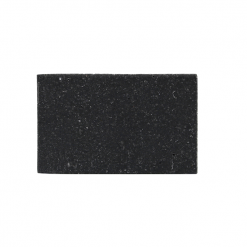 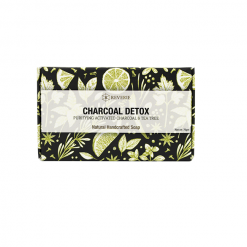 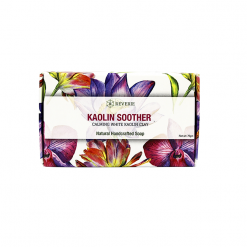 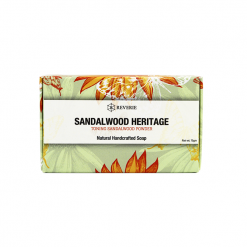 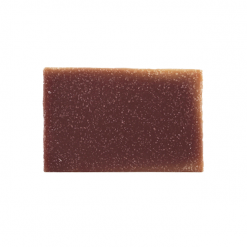 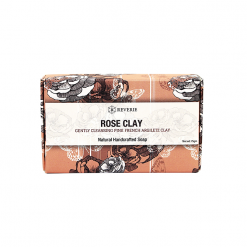 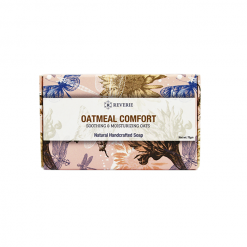 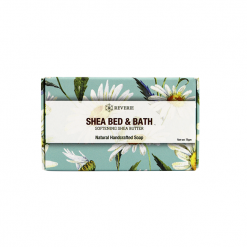 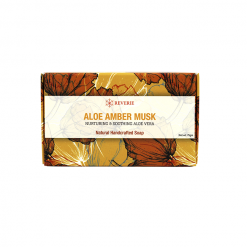 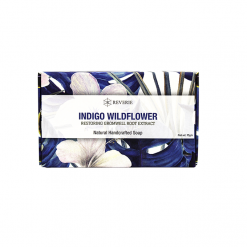 This antioxidant-packed powerhouse of a natural soap is both antibacterial and antiseptic; expediting the healing process of the skin and preventing damage from free radicals. 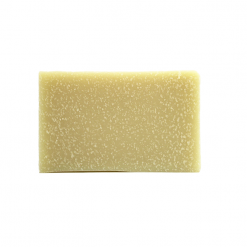 This soap scent refreshes your senses with green, complex notes of green tea that reveals the freshness during the shower. Organic wheatgrass contains amino acids, vitamins, minerals, chlorophyll and flavanoids that are known antioxidants. The lush green grass repairs skin damage, inhibits acne breakout, diminishes blemishes, protects against environmental toxin and UV exposure. The dark green natural colour of this soap may fade over time into lighter green. Ingredients: Sodium Palmate* (Saponified Palm Oil), Aqua* (Purified Water), Sodium Cocoate* (Saponified Coconut Oil), Sodium Olivate* (Saponified Olivate), Glycerin*, Fragrance, Sodium Ricinoleate* (Saponified Castor Oil), Triticum Aestivum (Wheatgrass) Leaf Powder*, Rosmarinus Officinalis (Rosemary) Leaf Extract*.